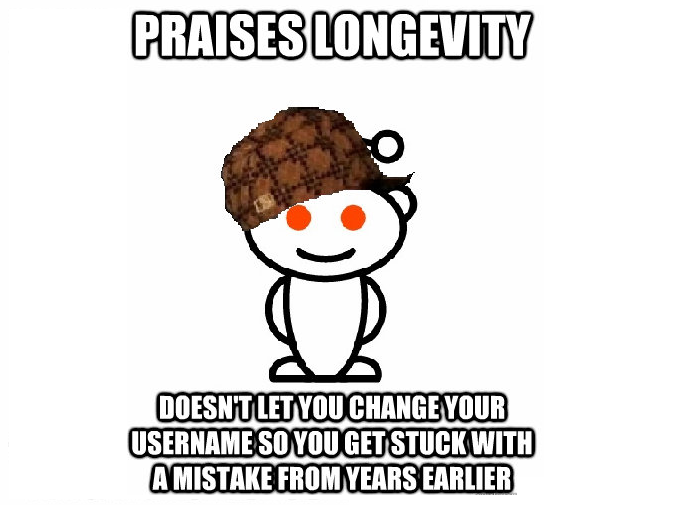 We all do mistakes, and one of the most common ones on Reddit is choosing a non-appropriate username just for fun, and after thousands of posts, comments and a ton of karma you realize you’ve made a big mistake. But is this mistake irreversible ? Can I change my Reddit username ? In the case with Reddit usernames – unfortunately yes, you can’t really change your Reddit username. That’s so NOT FAIR, I’m going to DELETE my Reddit account now ! It’s up to you, however note that once deleted you can’t re-enable your account nor can you create a new account with the same username. And this is super-important, because once you delete your username – forget about it. Asking the moderators or admins won’t help you simply because if they do a compromise for you, they’ll have to do it for the hundreds of people asking them the same every single day. Don’t become like this guy. So, you sure you wanna delete it ? All right, I’ll think about it. Can I at least create a new account with the same email address ? Yep, you can do that. In fact, that’s probably the closest thing to changing your username. Just create a new one and message all your friends and followers about that. And here’s the official Reddit FAQ with the section on change reddit username. 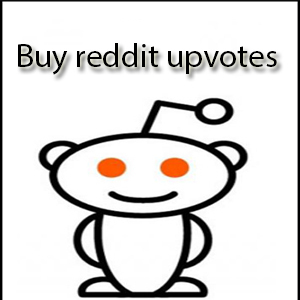 Get 20% OFF all upvoting packages! We give away a 20% OFF discount code to all our visitors ! Want to boost your next link ? Get our discount code now ! 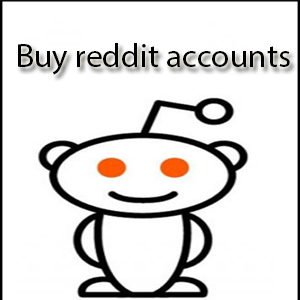 Teaching people how to use Reddit in a better way, writing guides and tutorials, answering questions and trying to make Reddit Secrets a better place.